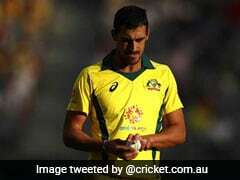 Mitchell Starc missed out the previous season of the IPL due to an injury he sustained during the Test series against South Africa. 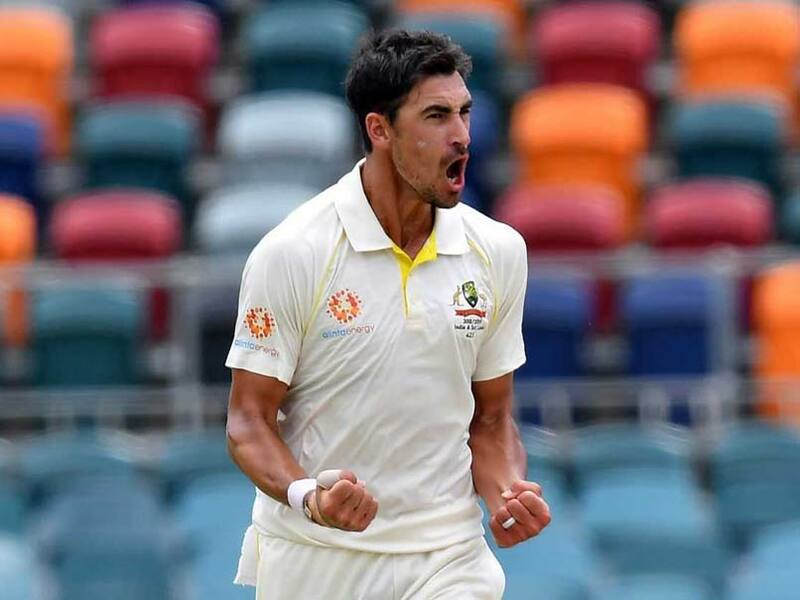 Australia pacer Mitchell Starc has filed a lawsuit against the insurers of his Indian Premier League (IPL) deal to get his 1.53 million dollars paid out after he suffered an injury in the Test series against South Africa last year, according to a report by The Sydney Morning Herald. The report also mentioned the veteran pacer filed the lawsuit in the Victorian County Court last week. Starc, one of the most sought-after Australian pacer, has had a dramatic time in the IPL. 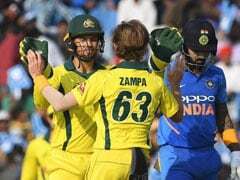 In 2018, he missed out the lucrative T20 tournament for the third time. 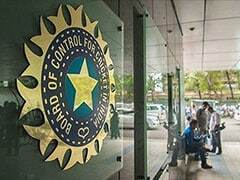 "While bowling on uneven footmarks on a worn wicket, the plaintiff suffered a sudden onset of pain in his right calf. 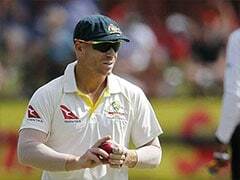 The pain worsened over the next few bowling sessions and during the next Test match," the writ said. 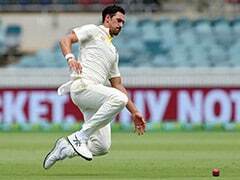 "Ultimately, the injury resulted in the plaintiff missing the final Test match of the tour and him being listed by the Australian Cricketers Association and Cricket Australia as injured by reason of tibial bone stress. The injury that the plaintiff suffered was a grade three tibial injury which involved a fracture in his right tibial bone. "The parties have exchanged correspondence about the plaintiff's claim which culminated in a final response from the defendant's representative in the form of an email sent on 22 November 2018," the writ added. "That email confirmed the defendant's contention that the plaintiff is not entitled to the total disablement benefit," the Sydney Morning Herald quoted the writ as saying. Starc has played 27 IPL matches in all, with 34 wickets to his name.